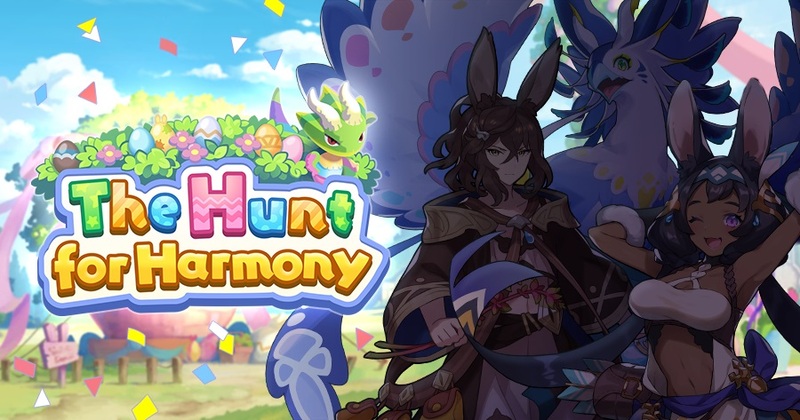 Today, a brand new event for Dragalia Lost was announced: The Hunt for Harmony. 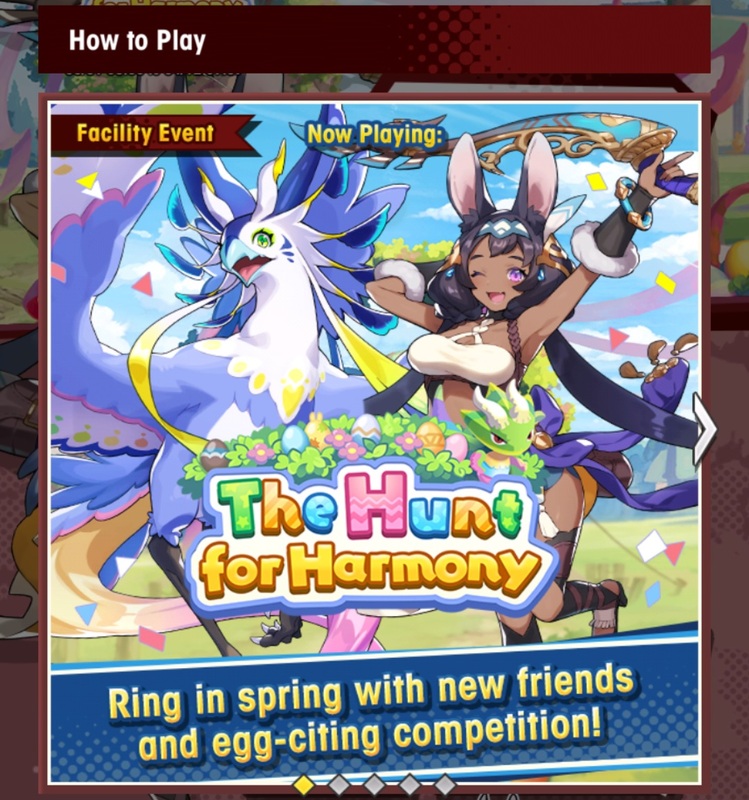 This one is a “Facility Event”. It will run from March 31st (this Sunday) to April 12th, though rewards are available until April 19th. 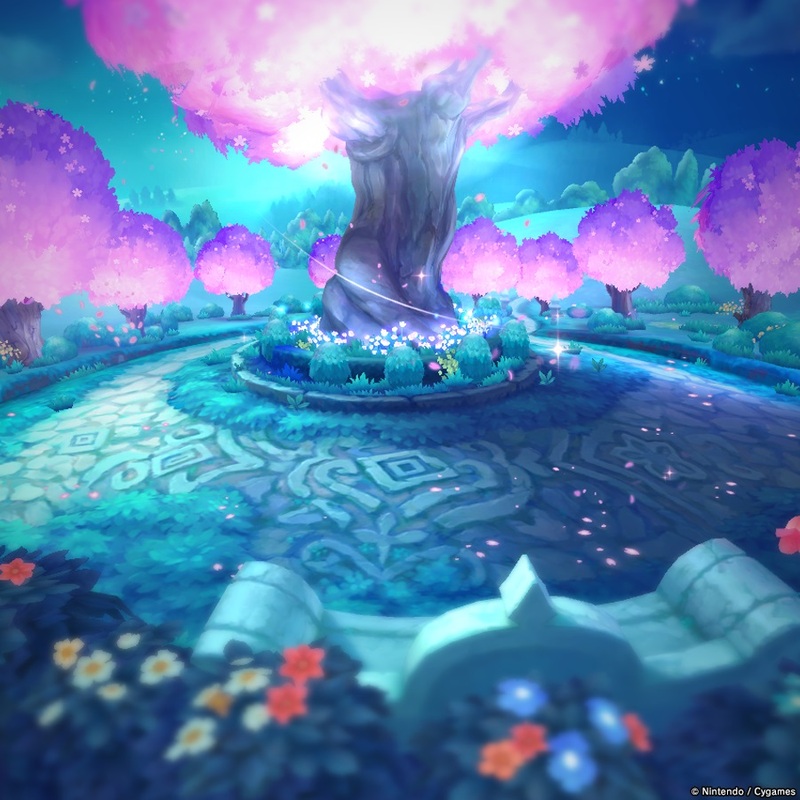 It pits your adventurers against bosses of the flame element. 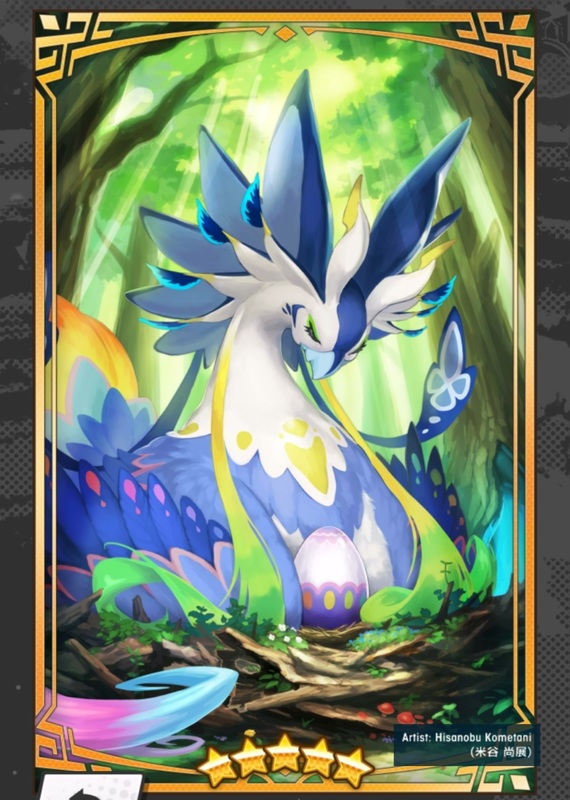 It’s time for the sylvans’ Vernal Banquet, where Rabbit-eared people from far and wide gather to celebrate. 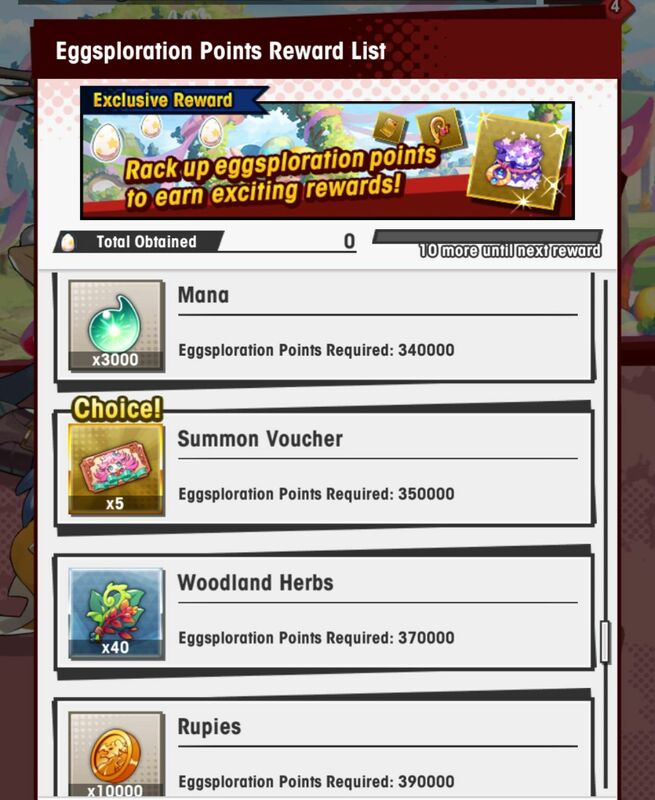 The main event is an egg hunt, and whoever collects the most eggs is granted one wish. 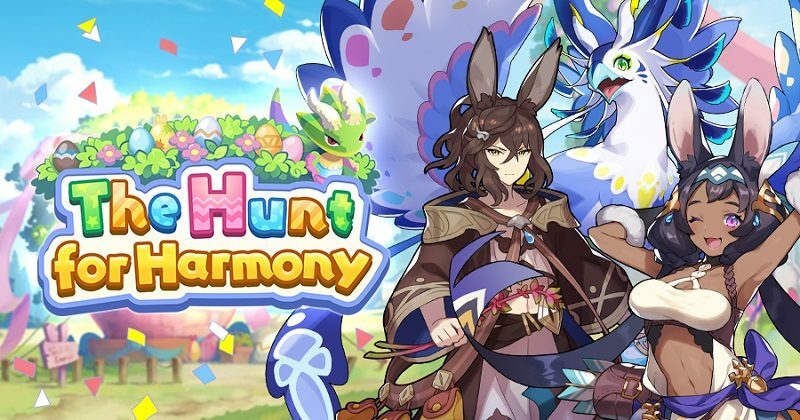 As the prince, Sarisse, and Luca vie for the prize, Luca spots some familiar faces… It’s his childhood friends, also competing in the egg hunt! Who will collect the most eggs and win the competition AND a wish? 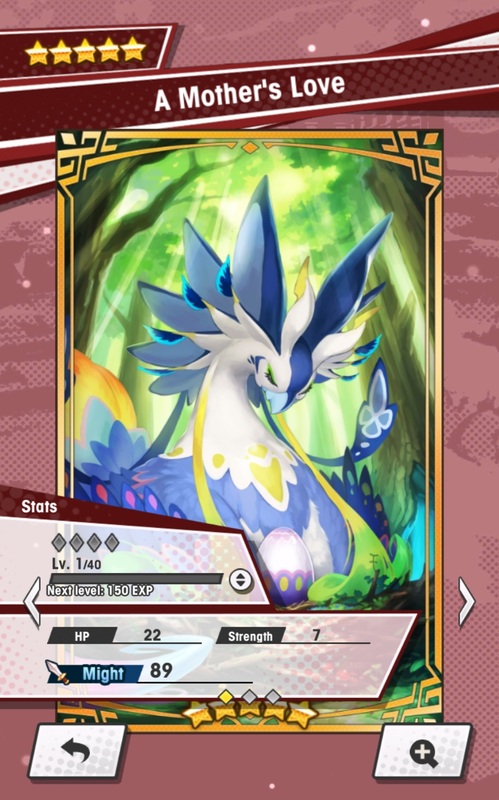 it boosts the damage all adventurers deal to enemies during the The Hunt for Harmony quests. 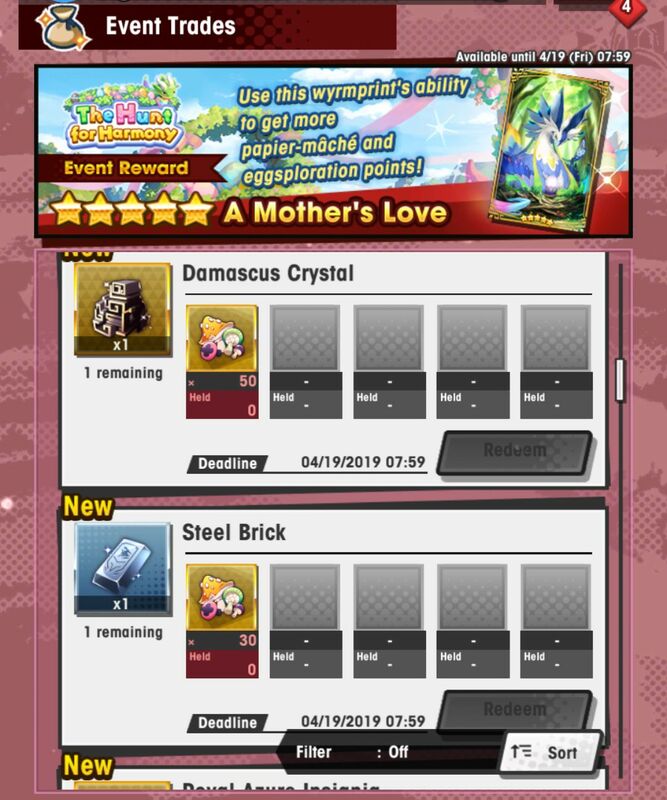 As you progress through the event’s story, you can level up the facility, and boost the very effects we just mentioned. 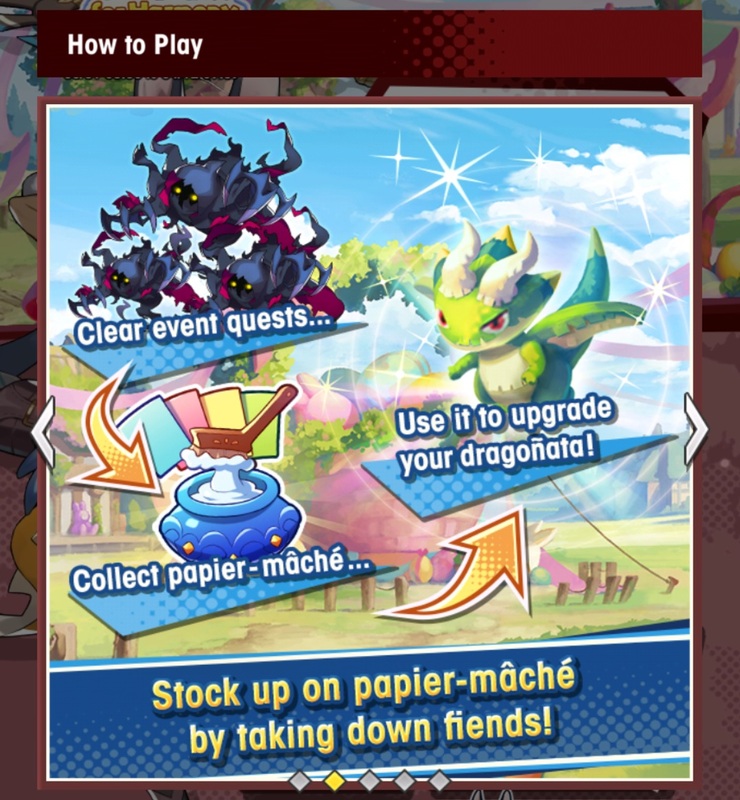 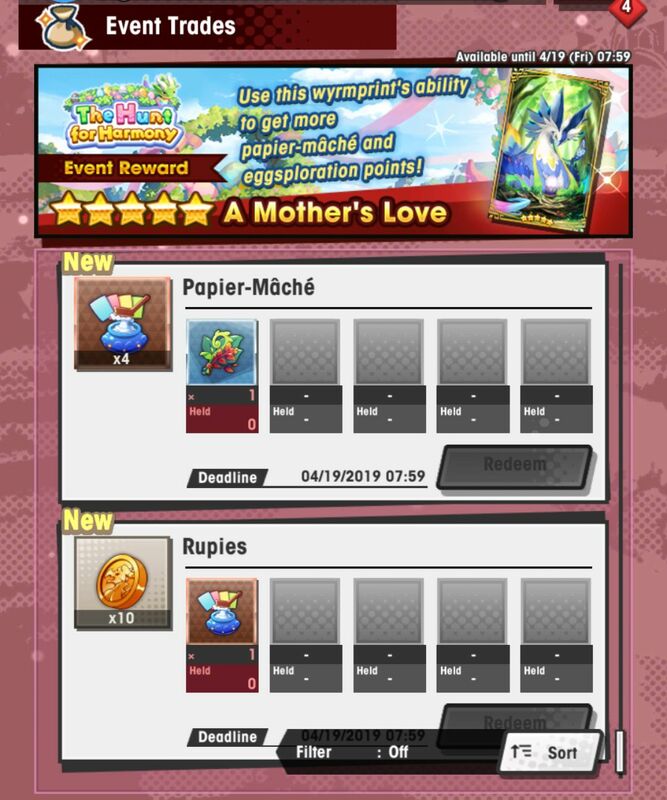 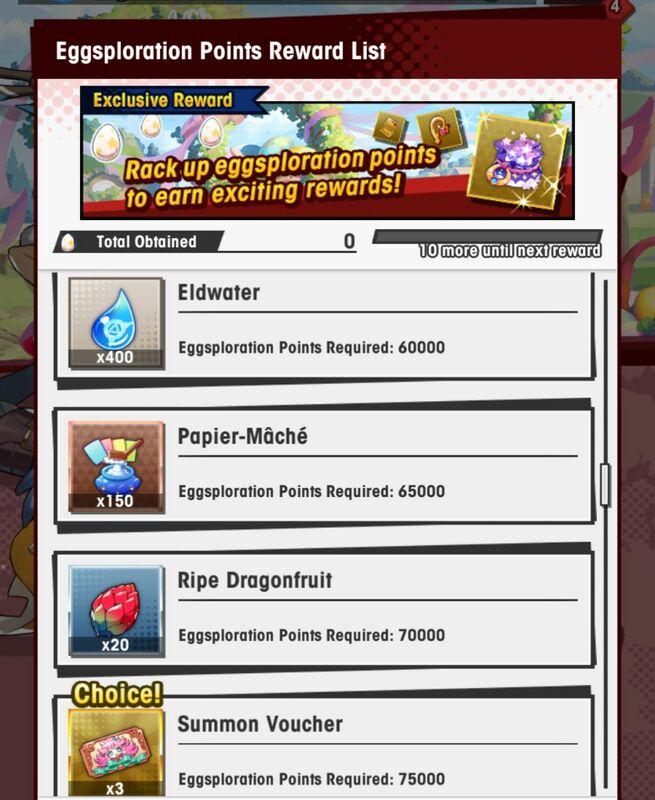 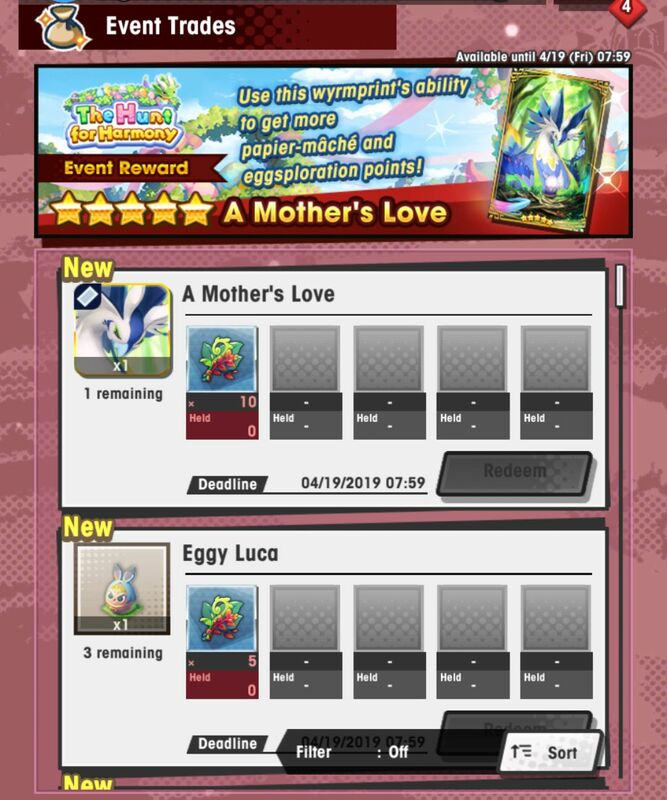 To upgrade it, you need something called papier-mâché, that you can get from event quests: just like in previous events, you can actually earn more of them by having adventurers equip event-specific Wyrmprints. Said Wyrmprints also have other effects. 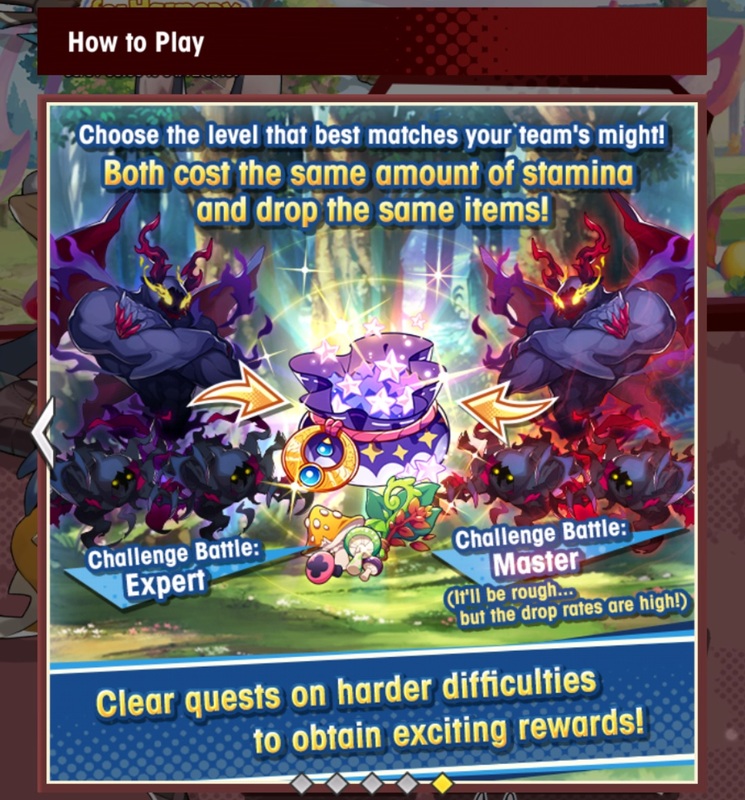 Challenge Battle: High-level battles, unlocked after clearing the boss on Expert. 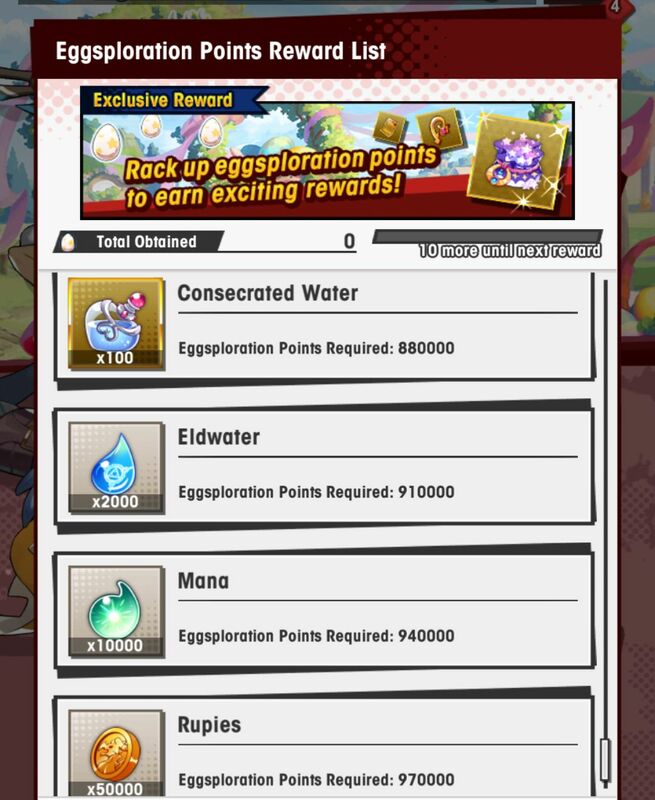 You have to face several waves of enemies, and if you get a Game Over, you still get some rewards based on the number of waves you cleared. They’re only playable in Single Player. 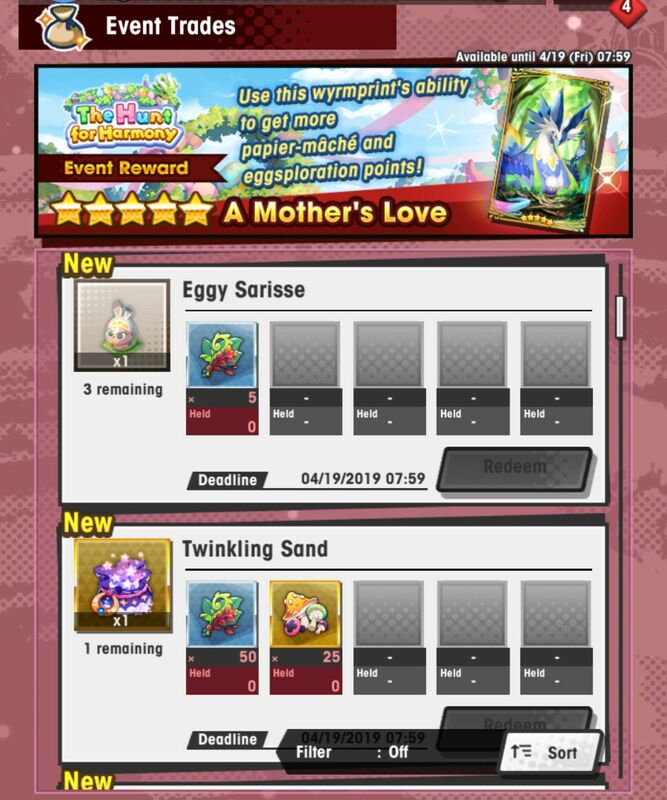 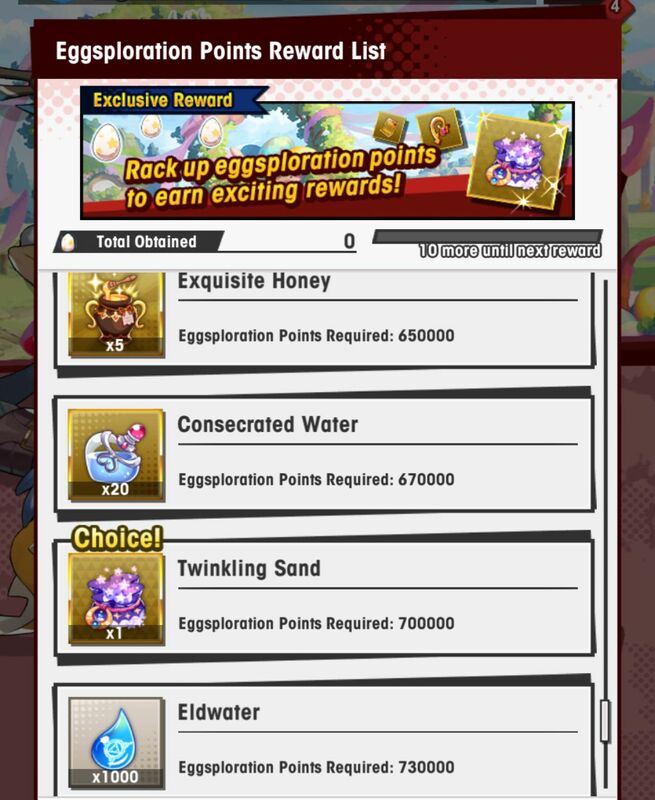 The first time you clear them, you unlock the Master difficulty, where there’s a small chance that rare items such as Twinkling Sand or 5★ weapons drop. 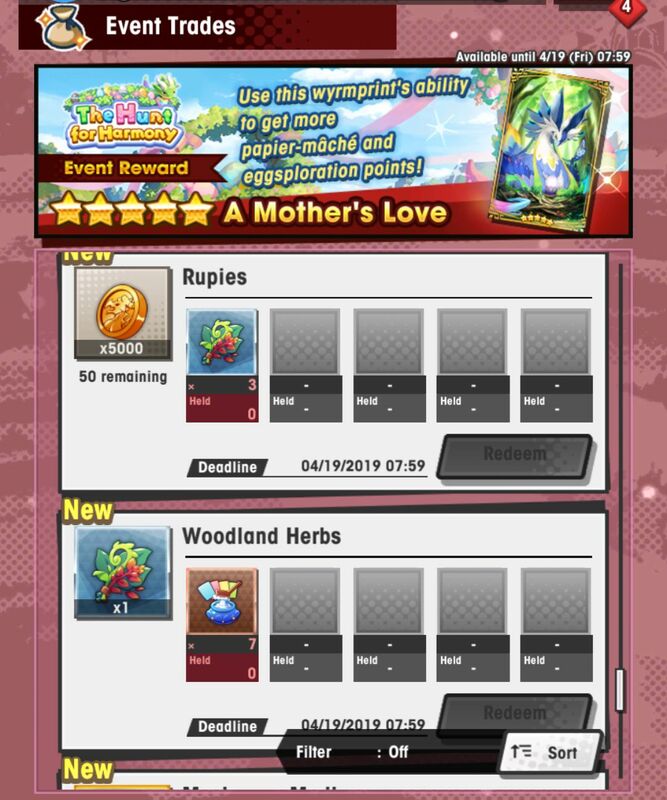 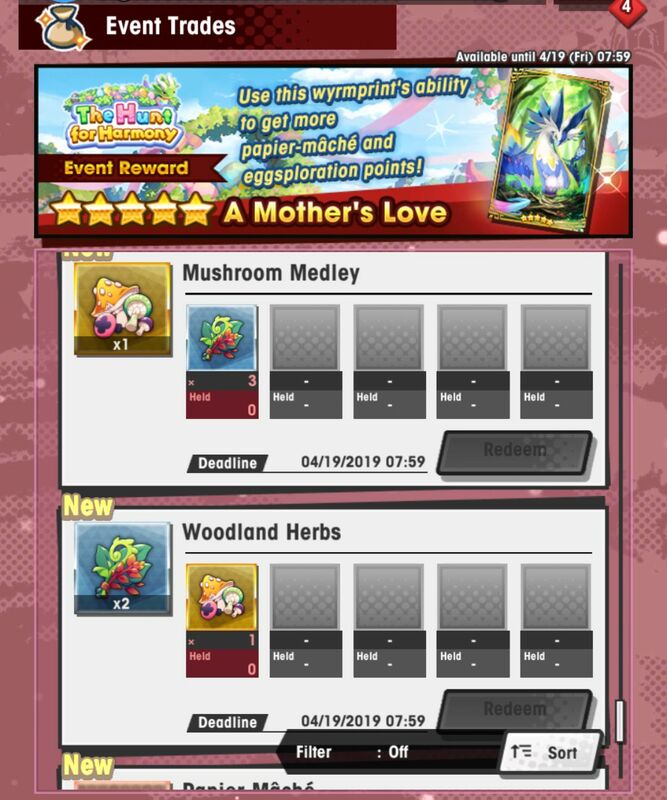 Treasure Trade rewards: you can trade mushroom medleys and woodland herbs for various rewards. 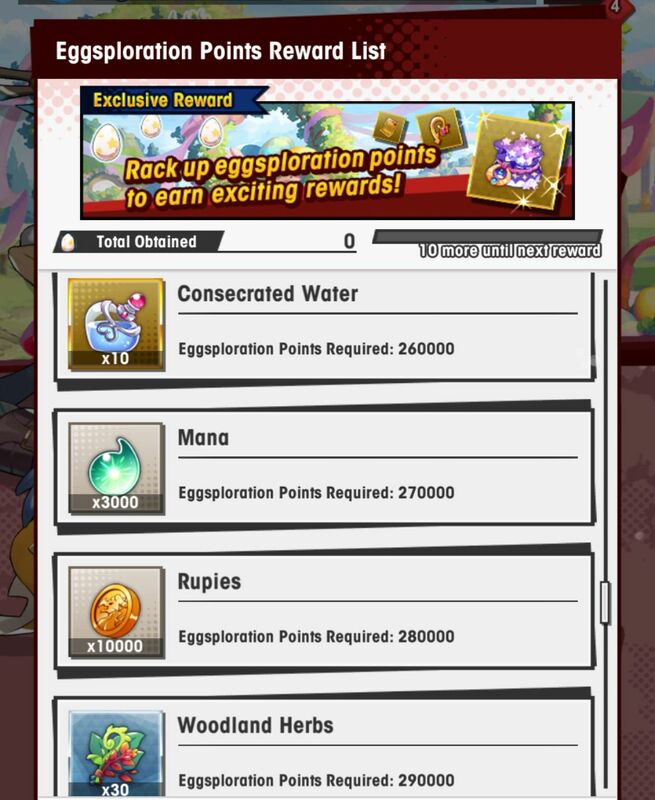 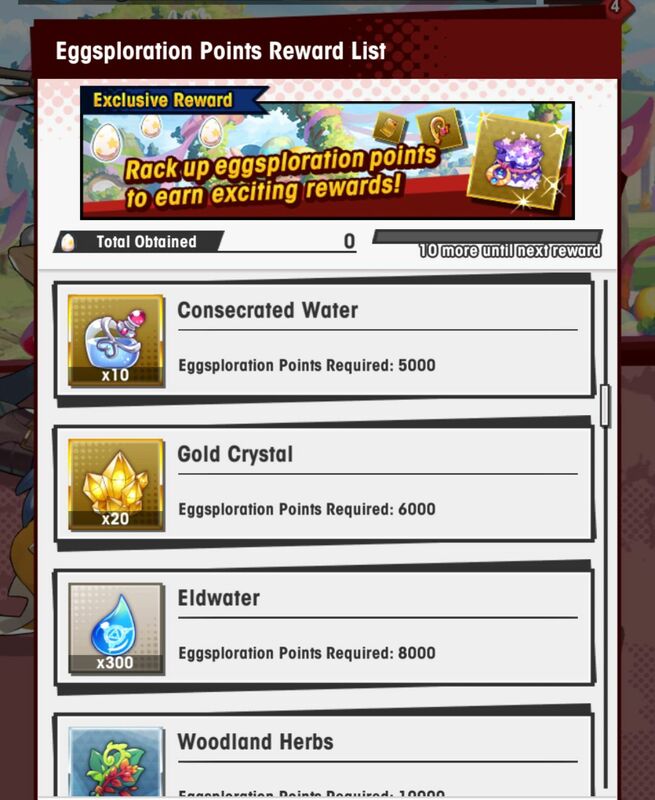 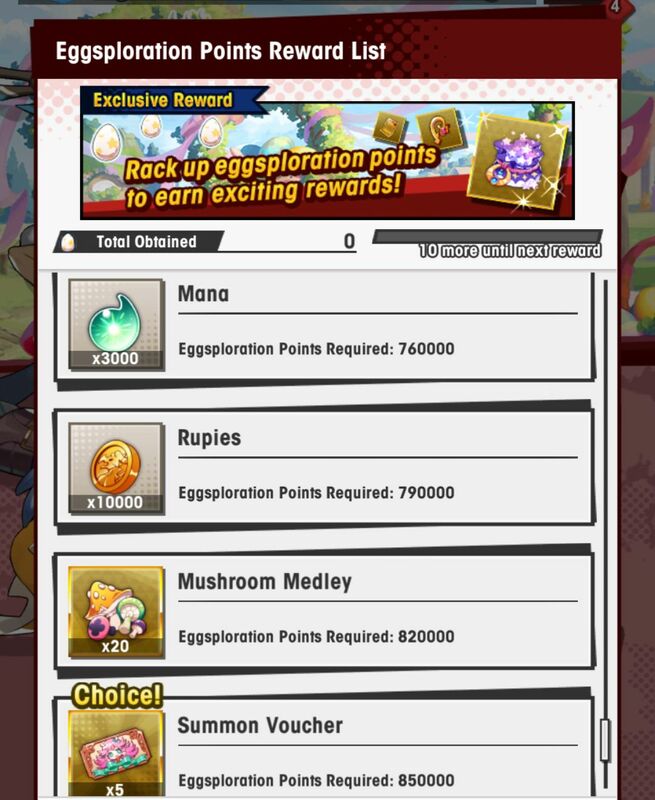 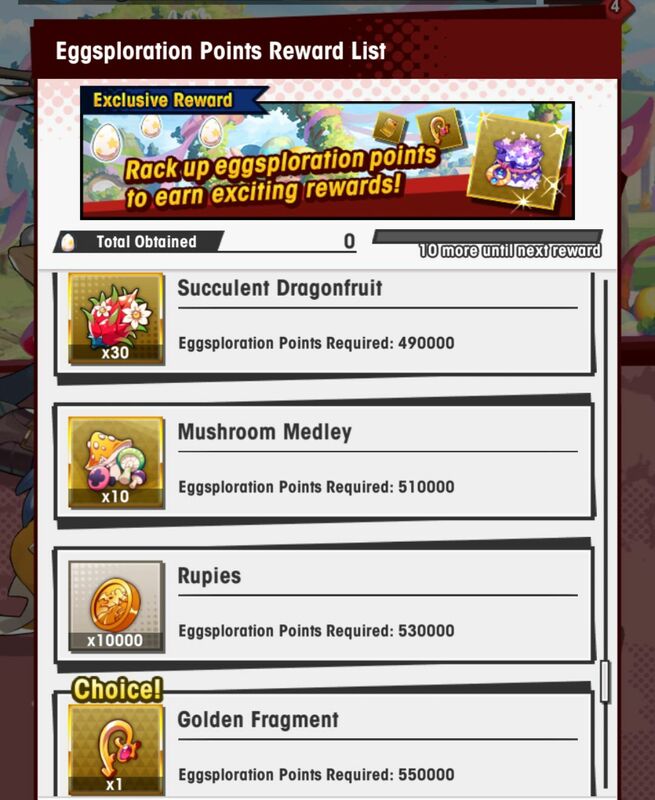 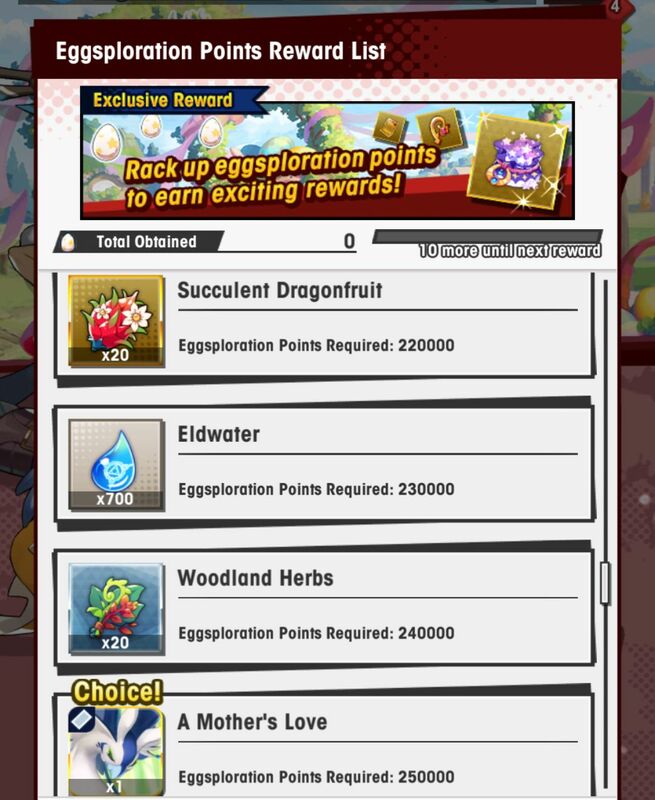 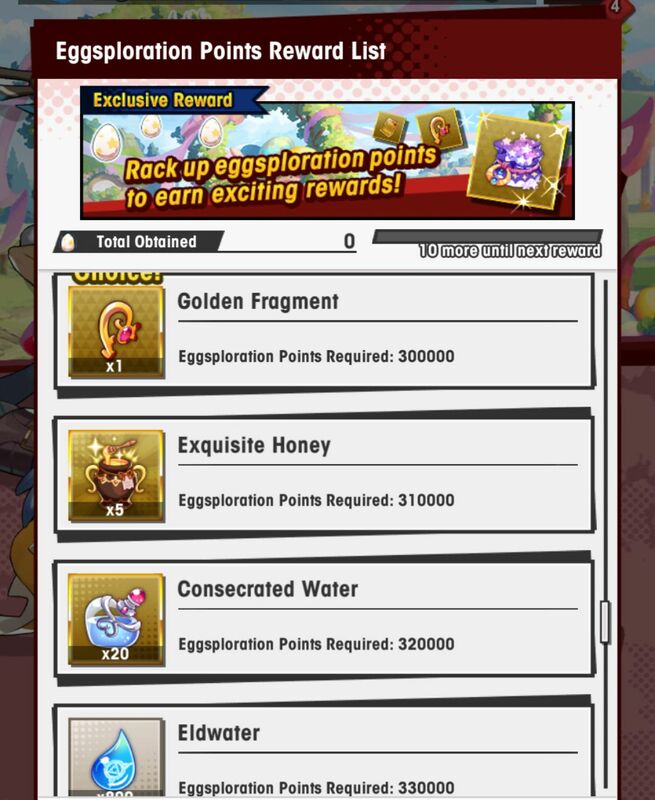 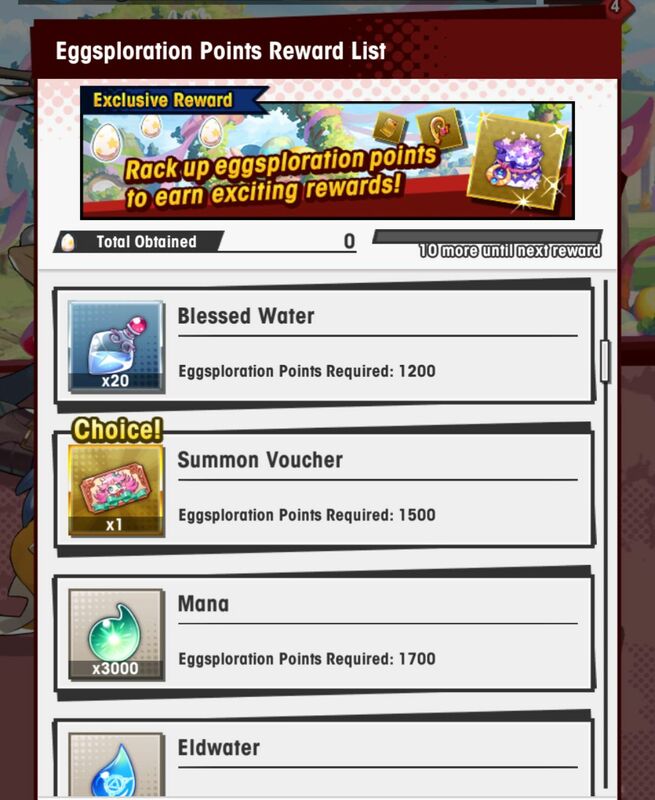 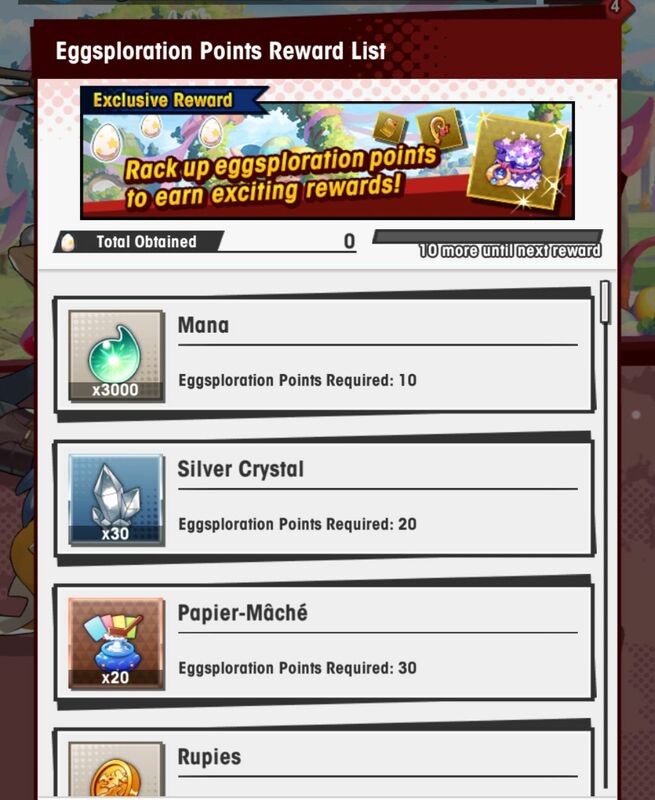 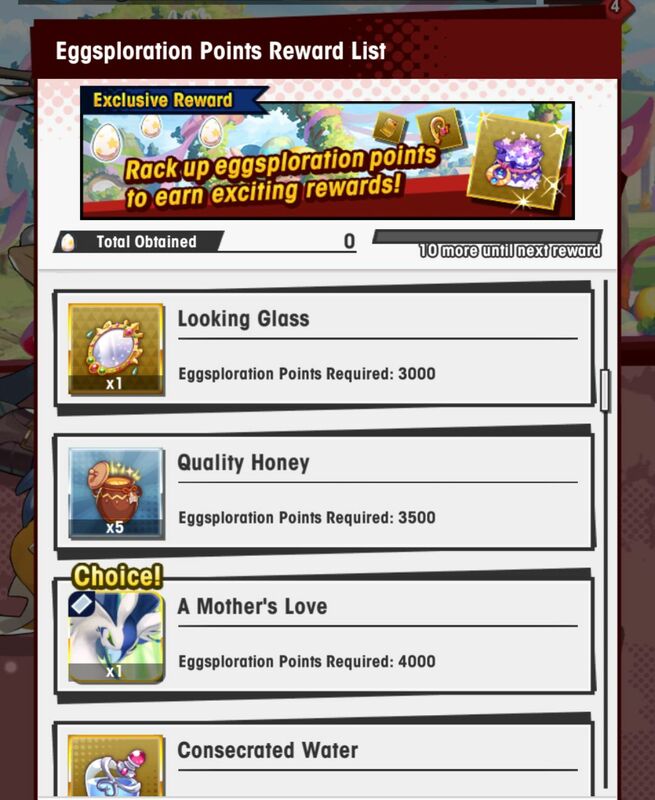 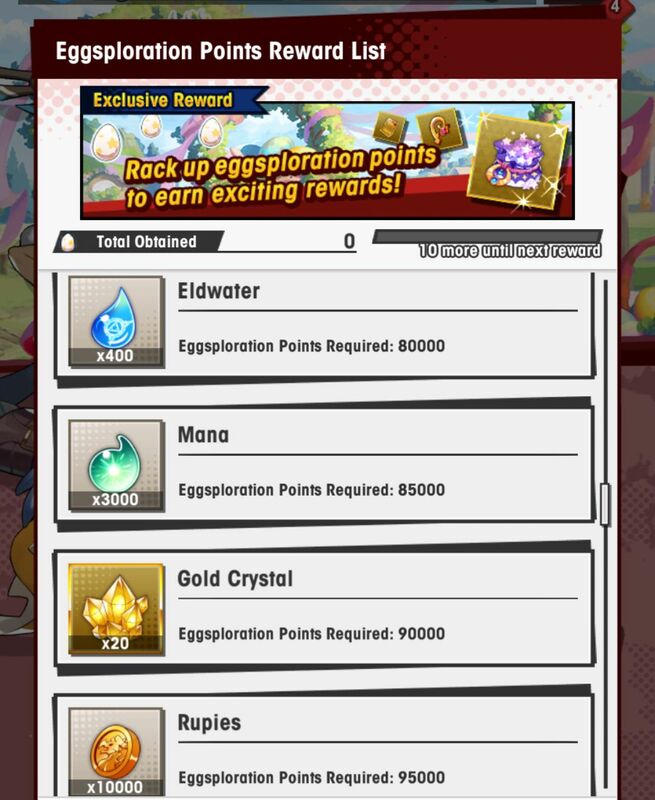 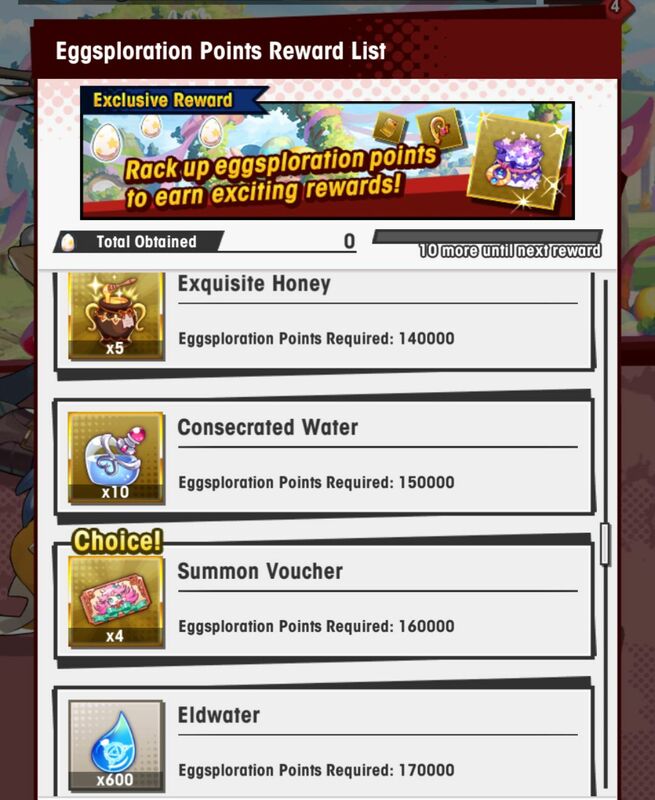 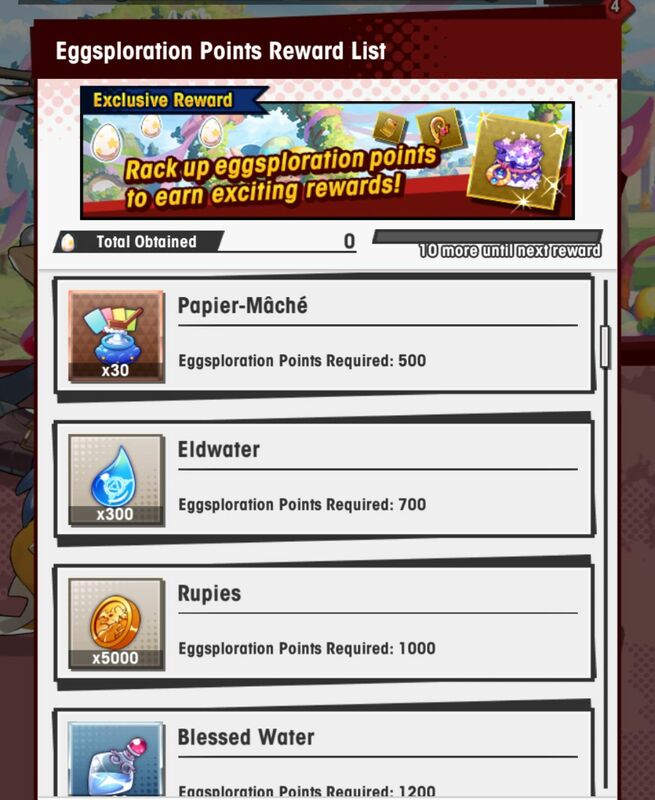 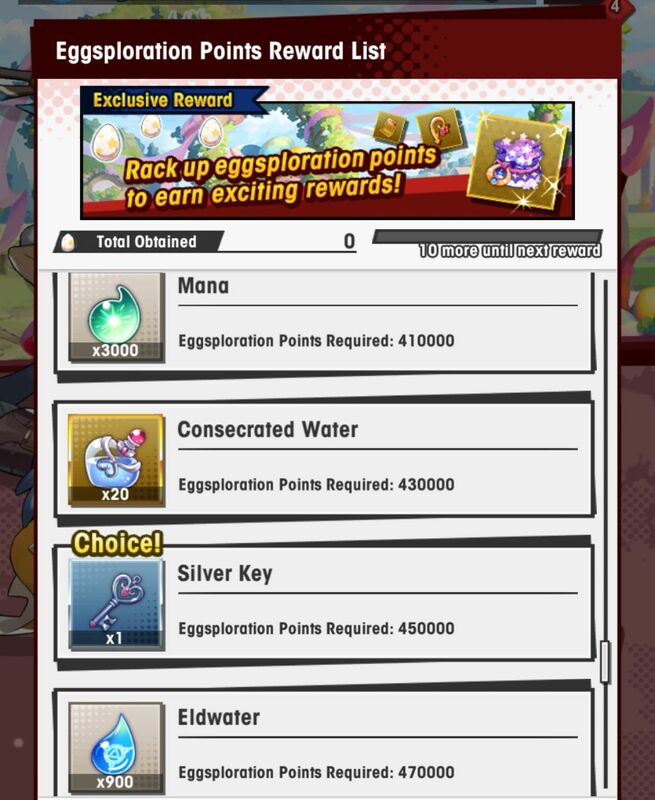 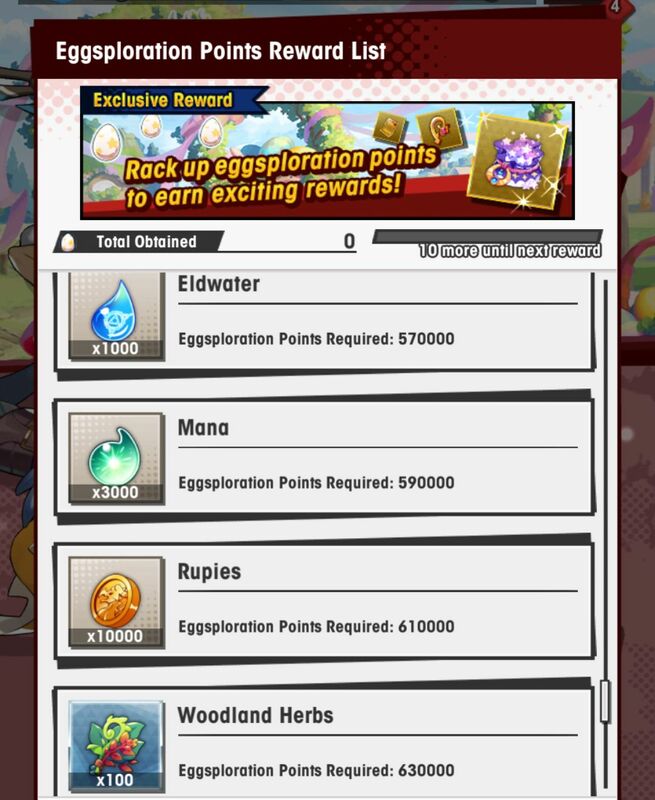 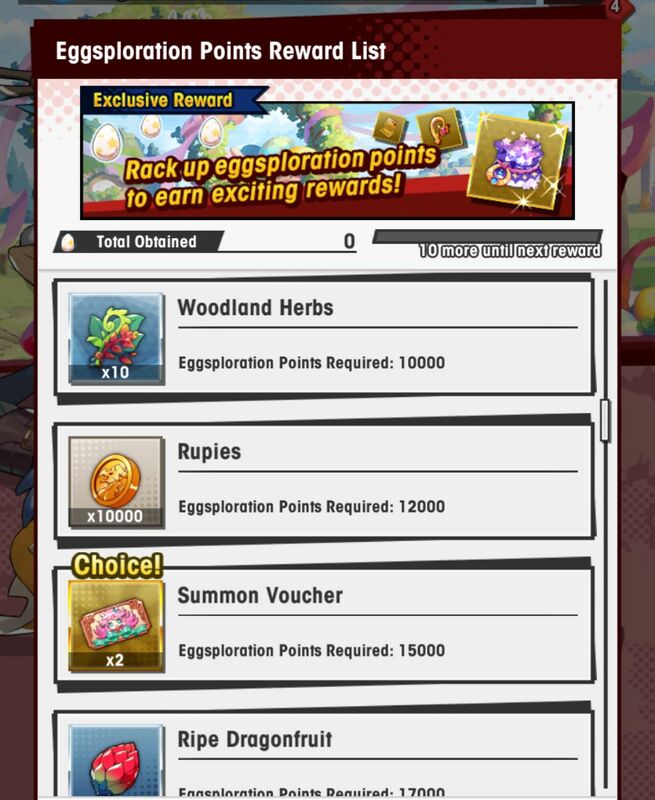 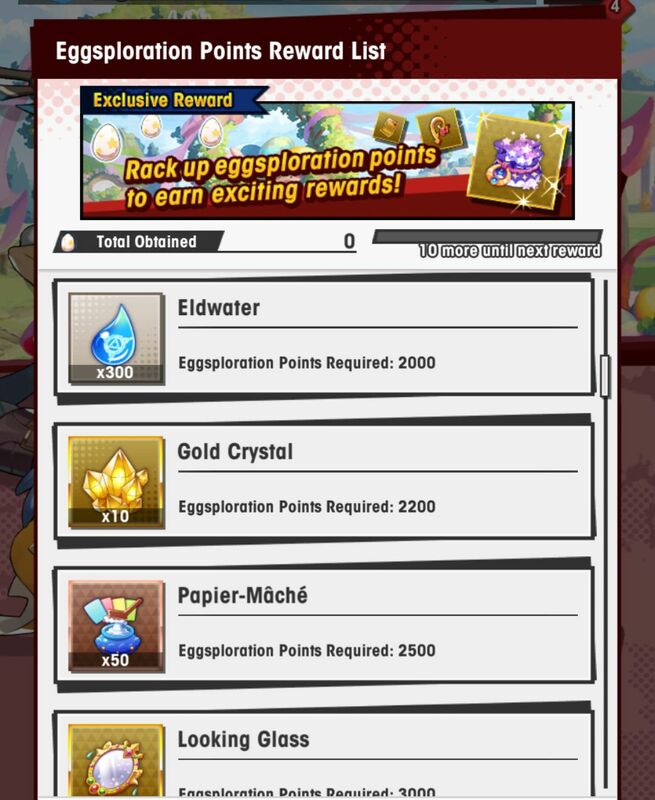 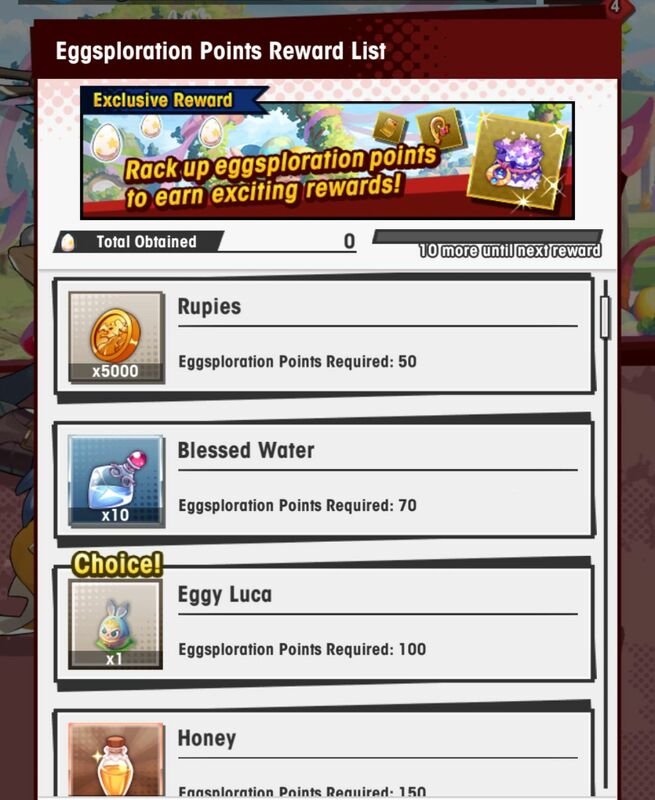 Eggsploration Points rewards: clearing quests allows you to earn points. 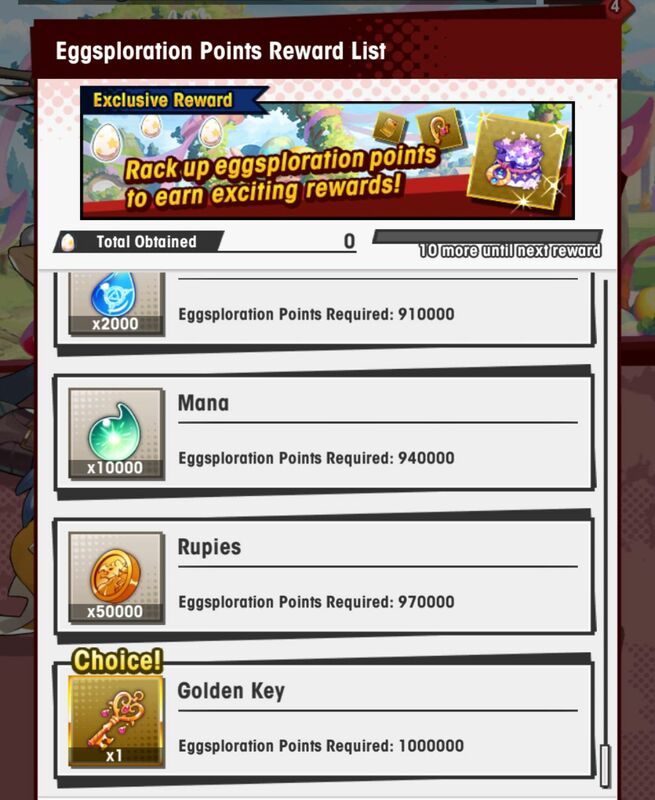 Once you get enough of them, various rewards are unlocked. 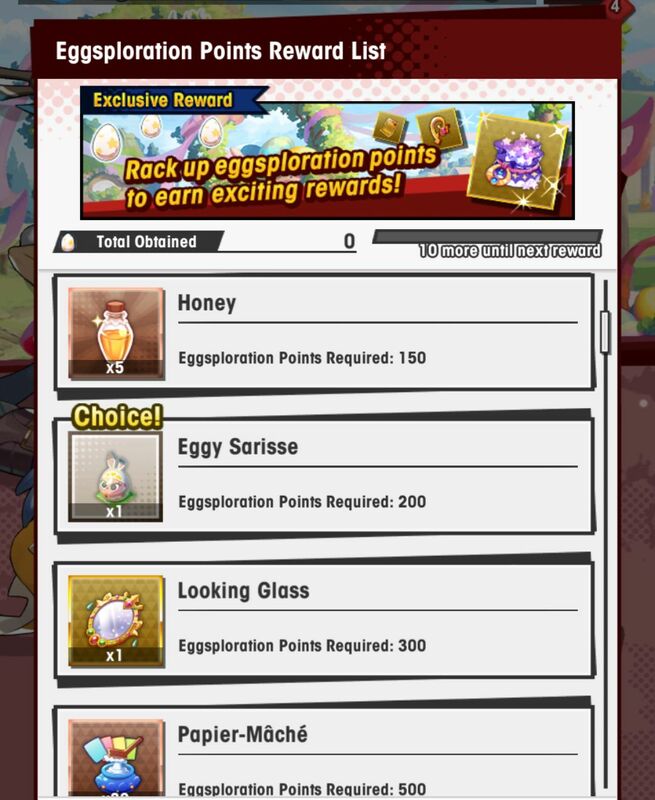 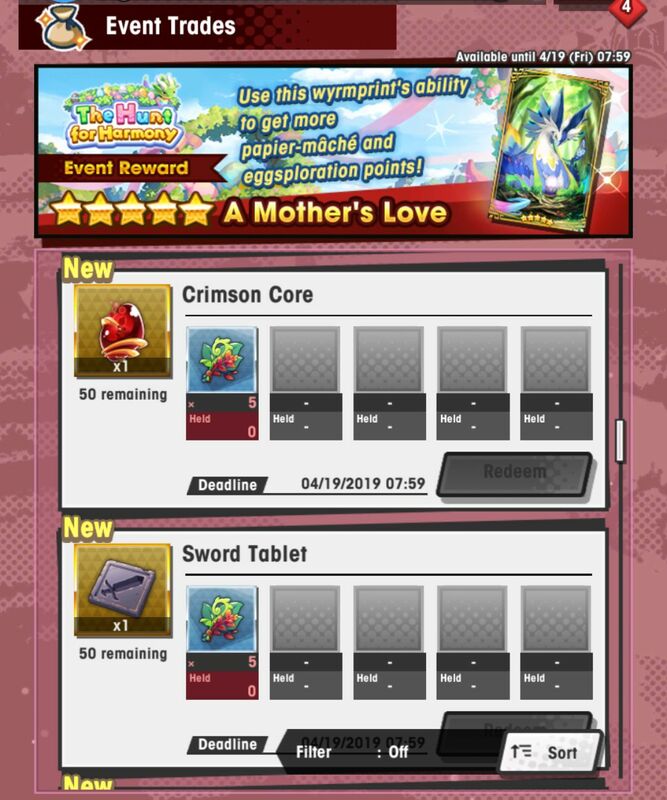 Do note that you can also trade the various items acquired during the event for other items acquired during the event. 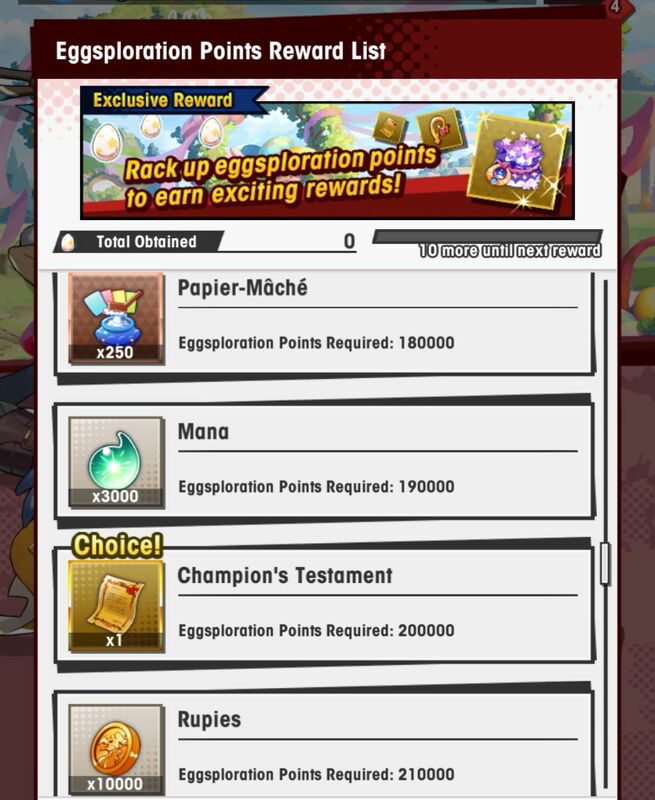 Important note: you need to clear Chapter 2, 2-1 on Normal in order to take part in this event. 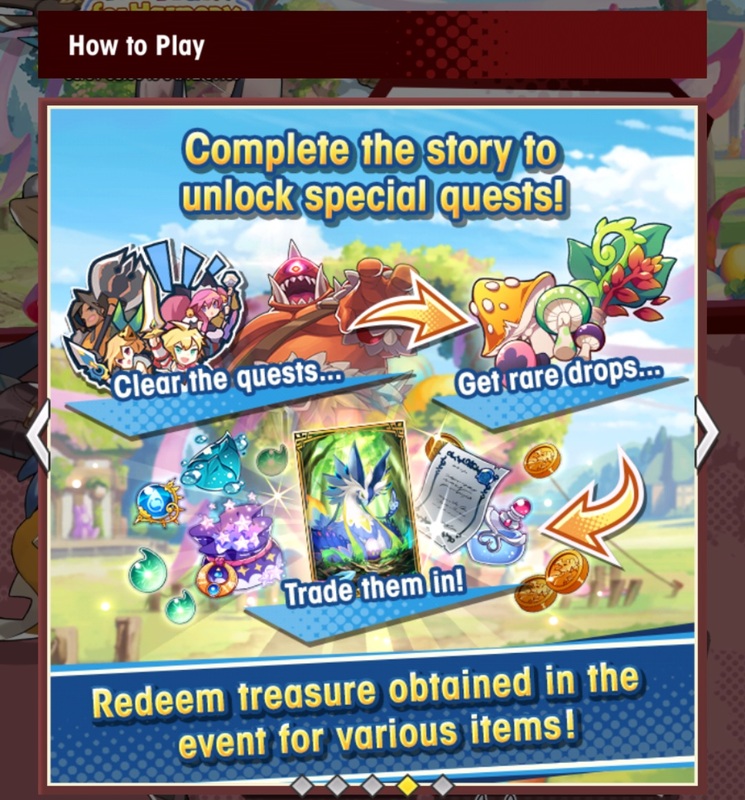 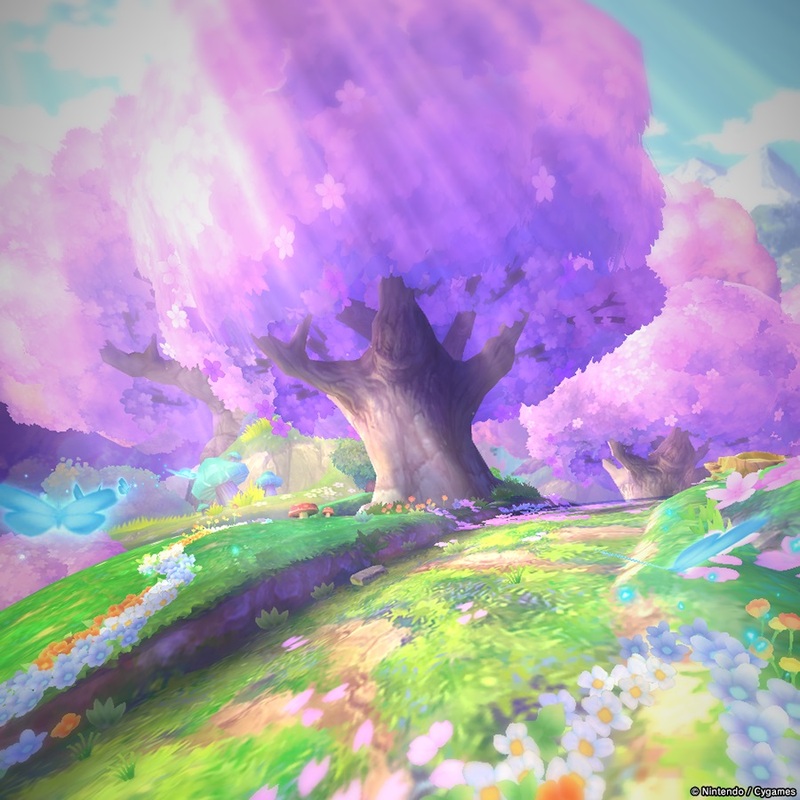 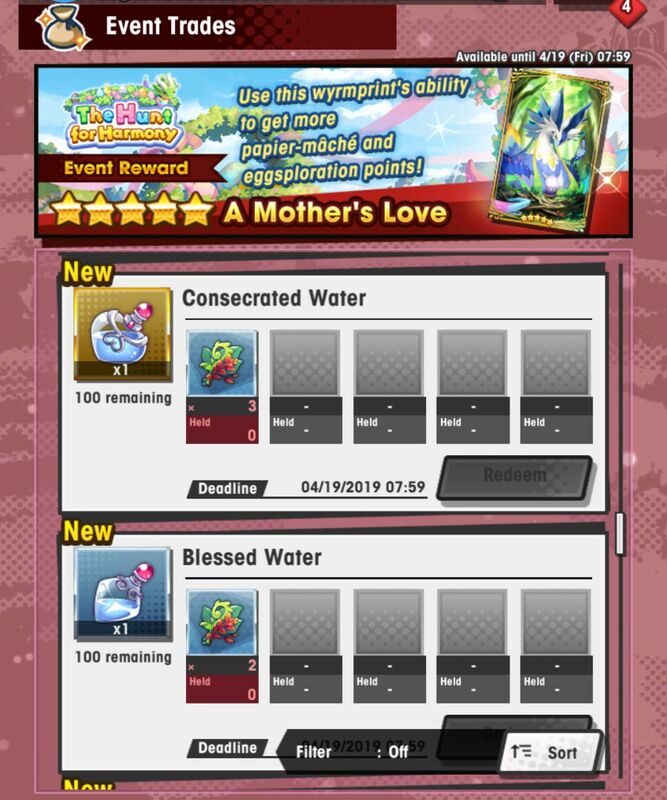 If you have just started playing Dragalia Lost, and therefore haven’t reached that part yet, make sure you do so asap if you want to take part in the event right away, and avoid missing a precious day! 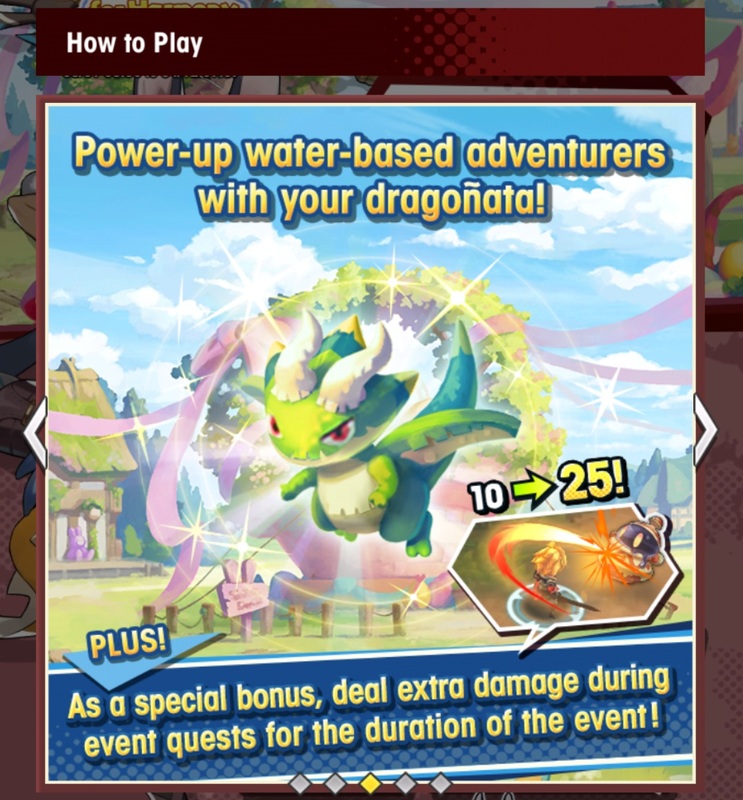 As usual, make sure to keep an eye on the Events Content Updates and Summons pages to keep up to date with all that’s happening in Dragalia Lost!